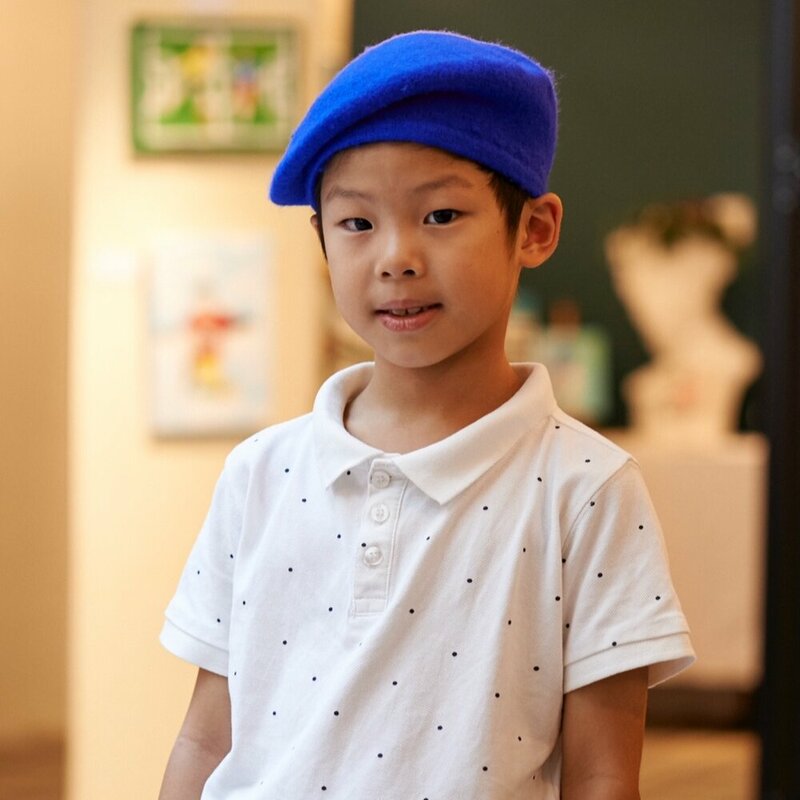 The Drawing Mint is an art studio for children in Singapore. We conduct art classes such as drawing and painting, that cater to reflect the unique individual. We provide a safe environment that is non judgmental and appreciative. We empower each child’s potential by believing in their ideas and strengths. We hold small group or private classes that cater to the needs or preference of each child. Our art studio is located in a quiet upper shophouse along River Valley Road. It is specially designed to provide every visitor a cozy, restful and yet inspiring environment to work in. Learning the Arts is often perceived as undergoing training or getting an achievement, but at The Drawing Mint art studio, ‘Art’ is a tool for learning about the world we live in. We use Art as another language for communication. We read Art as a reflection of one's life experiences. We observe Art as an alternate window of perspective to our environment. If you share our values in learning, you have found the right place for your child. Find out more about us and what we can offer to each unique individual. We offer trial sessions for children from 4 to 8 years old.